Settlement talks have broken down between the organizers of two pop-culture conventions in California and Utah known for guests’ elaborate costumes, Salt Lake Comic Con officials said Tuesday. SALT LAKE CITY (AP) — Settlement talks have broken down between the organizers of two pop-culture conventions in California and Utah known for guests’ elaborate costumes, Salt Lake Comic Con officials said Tuesday. Both sides are asking a judge to decide the contest over naming rights, said Bryan Brandenburg, co-founder of Salt Lake Comic Con. “They want us to change our name,” Brandenburg said. If the federal judge overseeing the case in San Diego doesn’t side with either convention, the case could go before a jury later this year. Salt Lake has already spent nearly $1 million legal fees on the case. 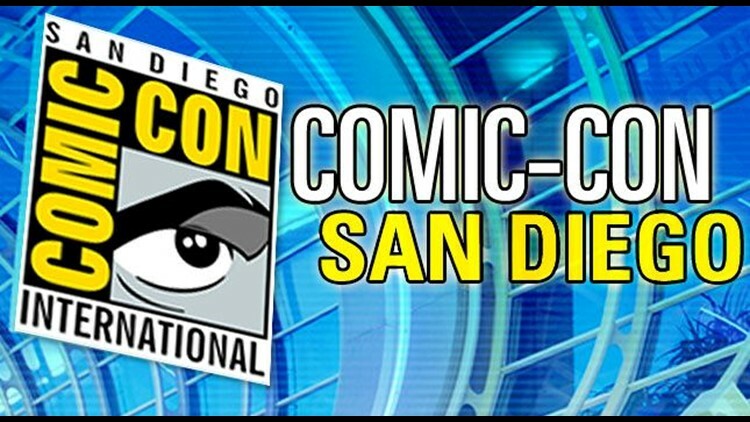 San Diego Comic-Con, considered the flagship of the popular convention circuit that features guests dressed like superheros, movie villains and more, filed a trademark violation lawsuit against the rapidly growing Salt Lake convention in August 2014. The California organizers say they have legal ownership of the term “comic con” in all its forms, and the name of the Salt Lake event is so similar that people will think they are affiliated. Salt Lake says it’s a general term used by similar “comic book conventions” around the country and the lawsuit is a way to take aim at an upstart with growing attendance. An online search shows similar events using versions of “comic con” in cities like Denver, Phoenix, and Chicago. San Diego organizers argue in court documents, though, there are many other similar events that don’t use those words. The U.S. Patent and Trademark office is withholding judgment. Salt Lake says it has unearthed evidence from San Diego’s past trademark battles that could be decisive in the case. A hearing is set for Sept. 21, though it will likely be pushed back because that’s the first day of Salt Lake’s next event. The long-established San Diego Comic-Con started in 1970. Since then, it has grown into the Holy Grail of pop culture conventions with attendance of more than 135,000, drawing self-described geeks as well as Hollywood studios and actors looking to create buzz for upcoming projects. The Salt Lake Comic Con, meanwhile, debuted in September 2013 with an estimated 72,000 people turning out. More than 120,000 people attended the three-day convention the following year.